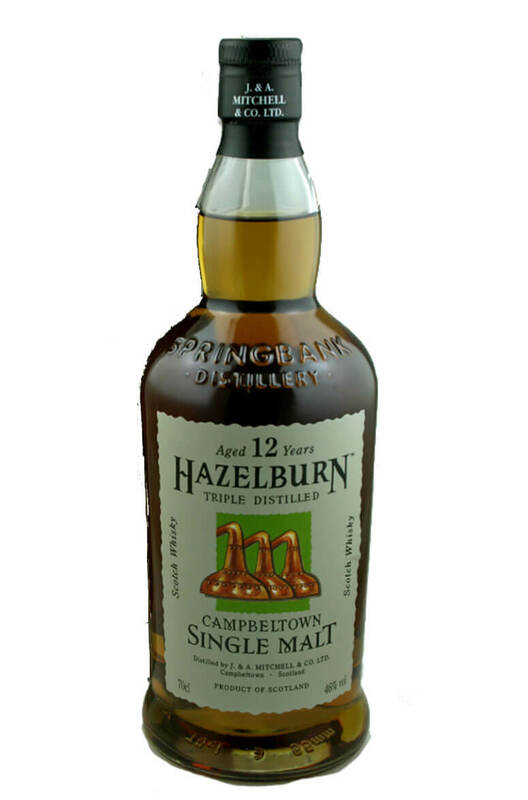 Hazelburn 12 year-old was released in 2009 and is an unpeated triple distilled release from Springbank distillery. Rich, honeyed and complex. Also, very rare! This unpeated, triple distilled malt from Springbank distillery has been finished in refill Bar..